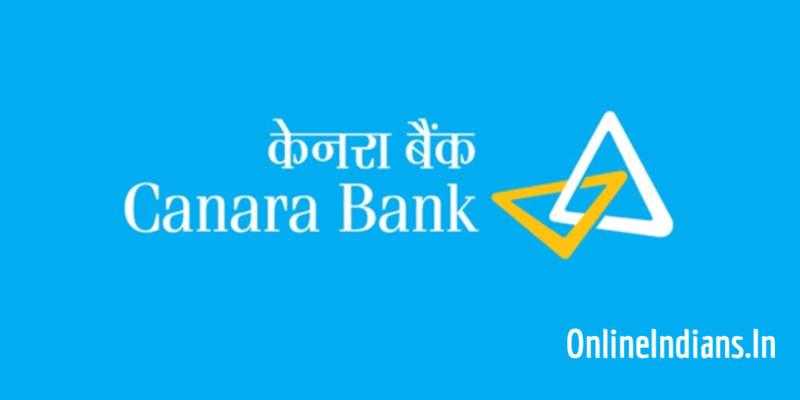 Canara Bank which is one of the leading bank in India, we think you have already opened an account in Canara bank. In fact many people who hold an account with Canara Bank suggest their friends and family members as well to open an account with this bank. It’s all because of the features and the quality of service this bank provides to their customers or account holders. If you have any kind of complaints about the quality of service this bank provided you then comment below, you can share your opinion with us by commenting below. 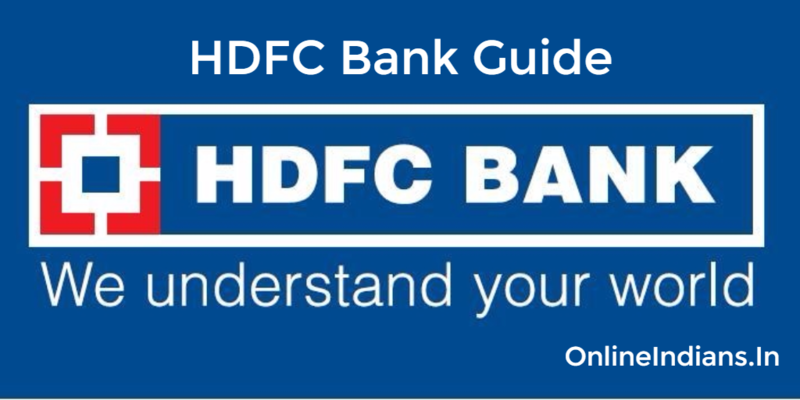 We have published many guides on Canara bank on Online Indians, and today we are with one more. In this guide we will tell you the complete procedure which you need to follow to check Canara Bank Account balance by missed call. Checking account balance by giving a missed call is very easy and convenient, all you have to do is take out you smartphone dial the phone number which is provided by the bank. And you are done with it you will get an SMS from the bank in which you will find your account balance. So now let’s get started with this guide and checkout the procedure which you need to follow to check Canara bank account balance by giving a missed call from your smartphone. But there are two conditions which are applied on you when you want to check account balance and they are given below. Your mobile number should be registered with your bank account. If your mobile number is not yet registered with your bank account, this case is very rare. And if you want to register your mobile number with Canara Bank you can read this guide. You should give missed call from the registered mobile number only. These were the two conditions, now let us move to the further part of this guide and checkout the phone number to which you should give missed call to check your account balance. So this was how you can check Canara Bank account balance by missed call, we hope you are clear with all the details which are mentioned in guide. But in case you have any kind of doubts then you can leave your comment below.